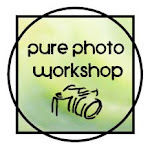 This is the third assignment of the Pure Photo Workshop. This week I made the assignment myself because I could not find a 5th photographer. Sorry about that, but I hope you enjoy it anyway. Please post the photos of this assignment on your blog on May 25th and give the other participants feedback on their photos. This assignment you can do in one or in two parts. The function of the Shutter mechanism is to admit light into the camera for a specific length of time. Shutter Speed controls the effects of motion in your pictures. 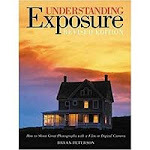 Fast Shutter Speed freezes action, while slow ones can make it as a blur (Understanding Exposure). Shooting movement while the camera remains stationary. Put your camera in M (or S) mode and try using at least 4 different Shutter Speeds at a moving subject. Please note that you need a tripod when you make photos with a Shutter Speed lower than 60. You can off course share as many photos on you blog as you wish but it would be lovely if you shared at least one freezing motion photo and one implying motion photo. 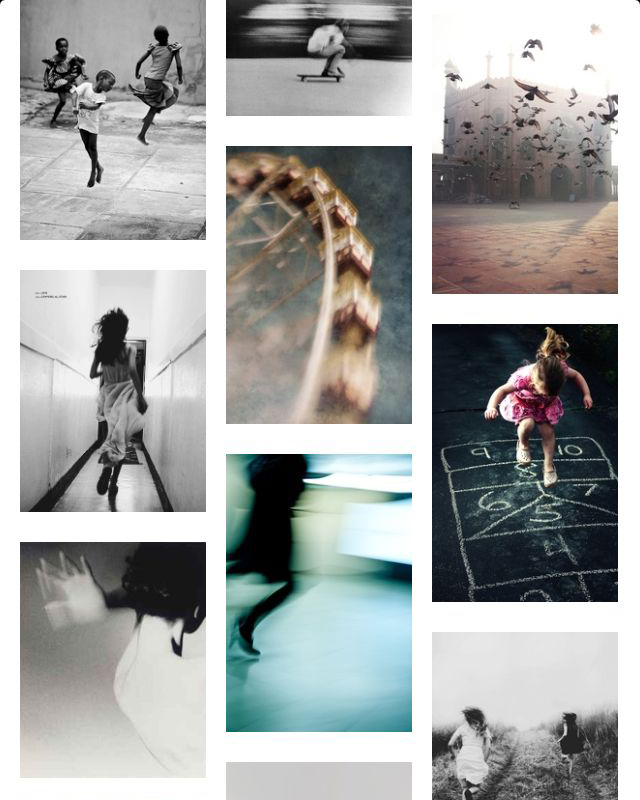 View the Movement pinboard for some inspiration. Shooting movement while the camera remains stationary relative to the subject. Let the camera move together with the moving subject for example when you are on a swing or on the back of a bike or car (not while driving yourself :)). Point and focus on your legs or an item from the car/bike/body. Or you can also use the panning technique for the ones who need a real challenge. Panning is a technique in which the photographer moves the camera parallel to (and at the same speed as) the moving subject. Use different Shutter Speeds and share your most stunning photos on your blog. If you don’t have the Shutter Speed option on your camera then try to photograph different moving things and in light and darker places. Water is one of the elements in ancient Greek philosophy, in the Asian Indian system Panchamahabhuta, and in the Chinese cosmological and physiological system Wu Xing. In contemporary esoteric traditions, it is commonly associated with the qualities of emotion and intuition (Wikipedia). Take a transparent glass and fill it with water. Make photos with a white background. When you made photos of this motionless scene see if you can do something with movement too in this setting. How do you like the transparency and was it hard to focus etc.? Share at least one glass-with-water-photo on your blog. Find one (or more) setting(s) with water. 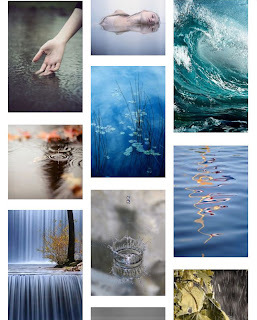 Maybe you want to focus on reflections, or at frozen movement, or implied movement, or more at the mood you feel around water... For inspiration visit the Water pinboard. Please share on your blog the beauty that you found and photographed. You can combine the two parts if you use water in the Movement part of this assignment. The extra exercises are just for when you have some time left. Which photo from al the photos you’ve made fits your style the best? I'm looking forward visiting your blog and see your movement and water photos. Zo zie je maar .....Patricia zit met 28 graden in Hongarije en heeft nu al plezier. Hoi Madelief, kies gewoon het niveau dat bij je past. Geen zorgen, heb gewoon plezier met beweging en water. Succes en mocht je vragen hebben dan hoor ik het wel. De youtube link met uitleg is een aanrader! Dankje Jane! Ik dacht dat jij wel een uitdaging kon gebruiken :). Maar net als ik bij Madelief al schreef kies gewoon het niveau dat bij je past en mocht je wat uitleg nodig hebben dan hoor ik het wel.